ProTint Youtube Channel is Updated!!! 15 Oct ProTint Youtube Channel is Updated!!! 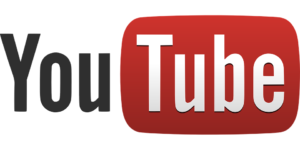 Pro Tint A little reminder for you about our Youtube channel just got updated with our latest installations. If you have any questions about it, feel free to contact one of our representative today!! !